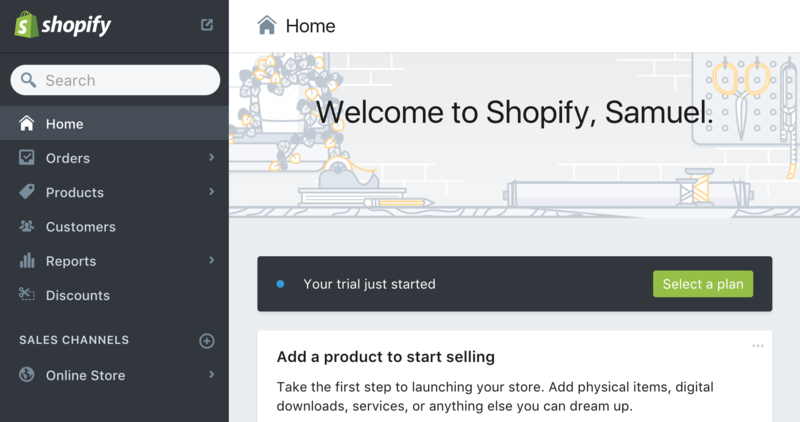 Shopify is an ecommerce platform that allows anyone to easily sell online, at their retail location, and everywhere in between. Using Transifex Live, you can make your Shopify store multilingual and sell your products worldwide. We have a live example of a translated Shopify store. Use the language dropdown at the bottom right to switch languages. 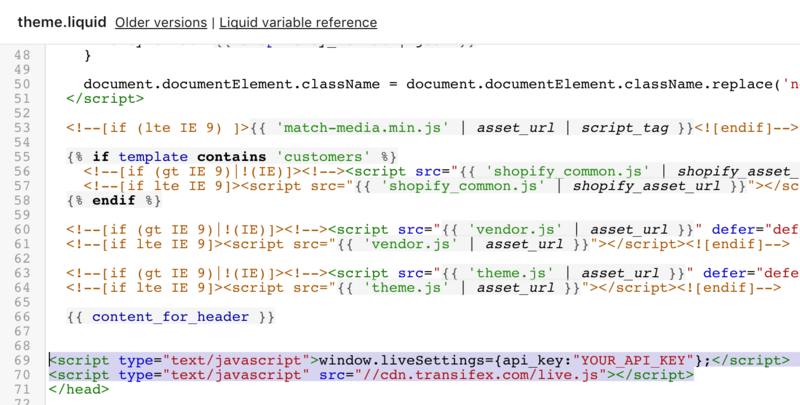 Below, you'll find instructions for localizing your Shopify store. Before you begin, you must have a Transifex account and a project you will be associating with your Shopify site. If you have not already done so, sign up for Transifex here. From the left menu of Shopify, click on Online Store. Next, click on Themes if it's not already selected. On the right side of your current theme, click the three dots, and hit Edit HTML/CSS. 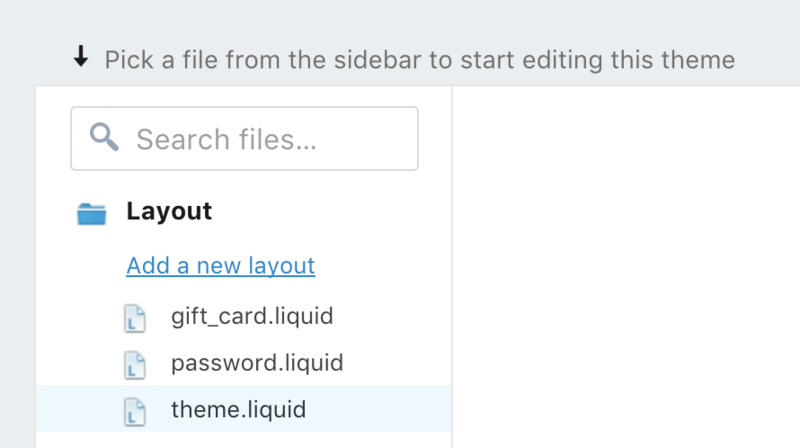 Under Layouts, click on theme.liquid. From the left menu of Shopify, click on Online Store to head to your themes. 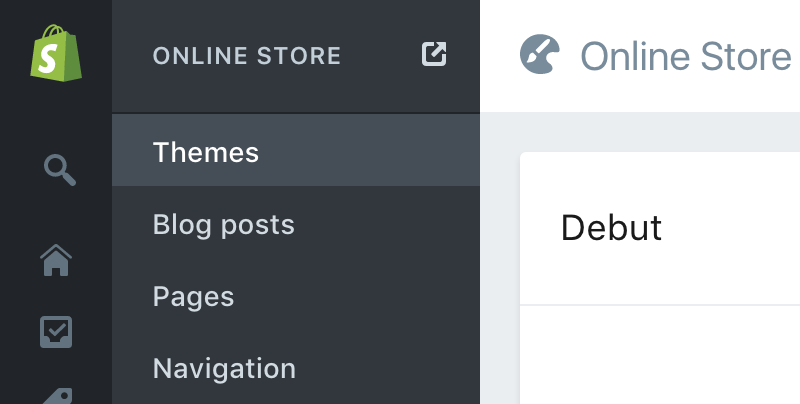 On the right side of your current theme, click the three dots, and hit Duplicate. 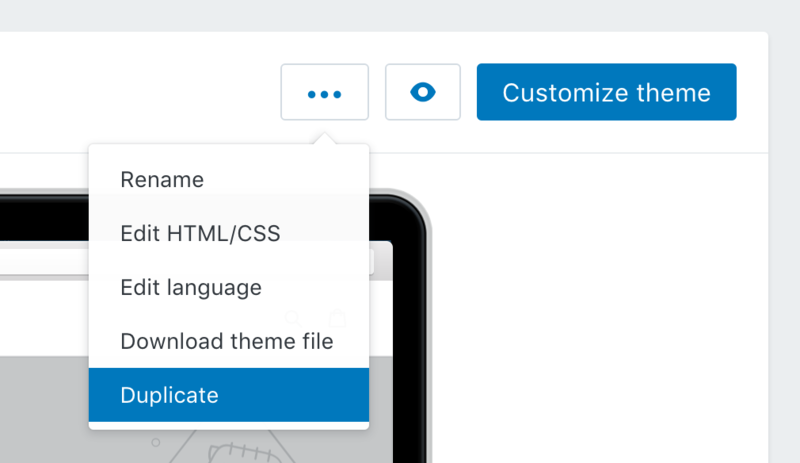 You'll see the copy of your theme added below the current theme. 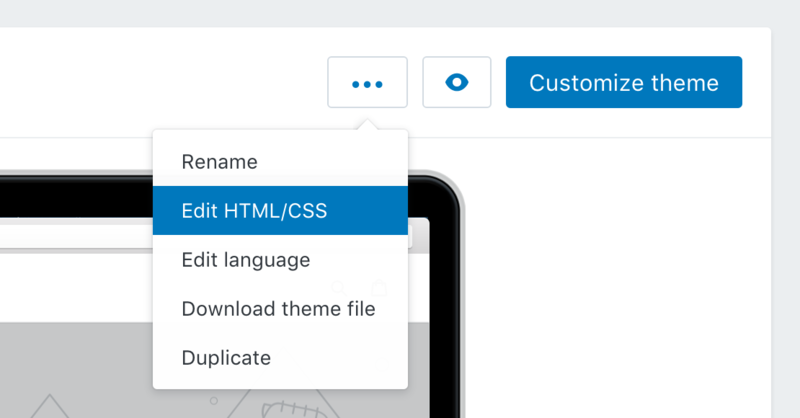 Once you've added the Live snippet, find the copy of your theme and click on the Preview button to open up the theme. In the URL bar of your browser, add &transifex to the end of the URL to launch the Transifex Live sidebar.